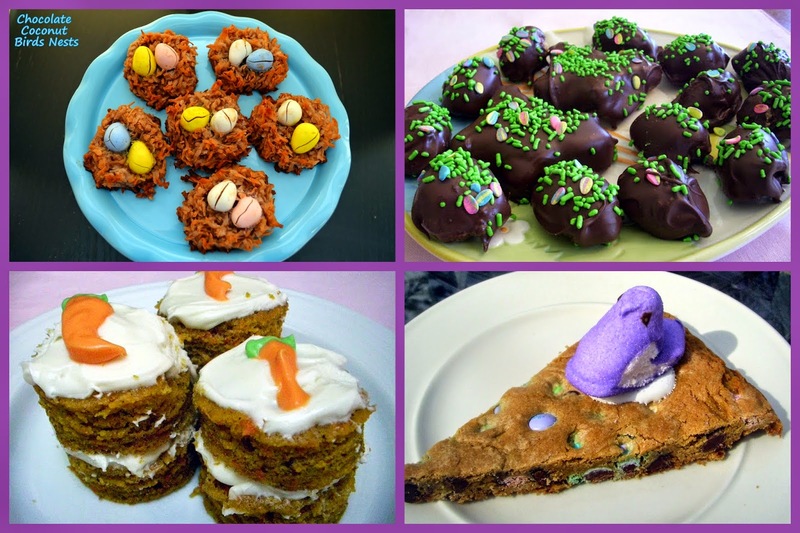 Love Easter Candy and looking for a last minute dessert to put out on Sunday?? 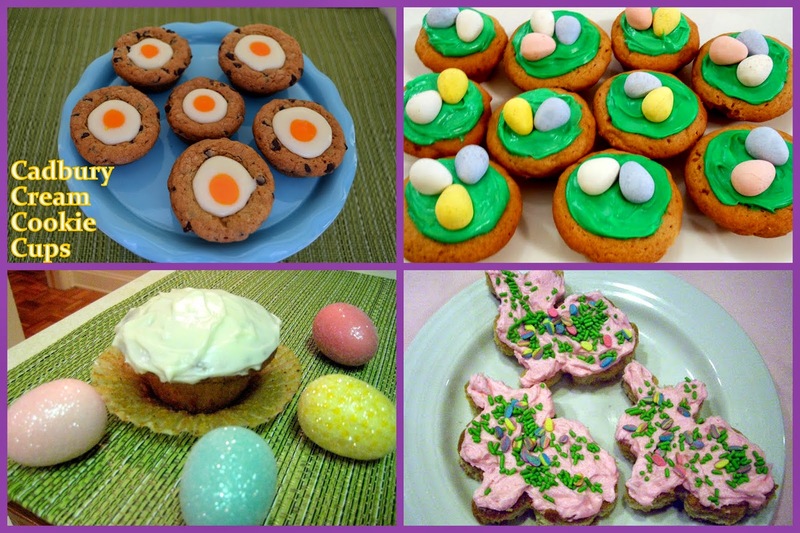 Check out these Easter treats we've posted in the past! !